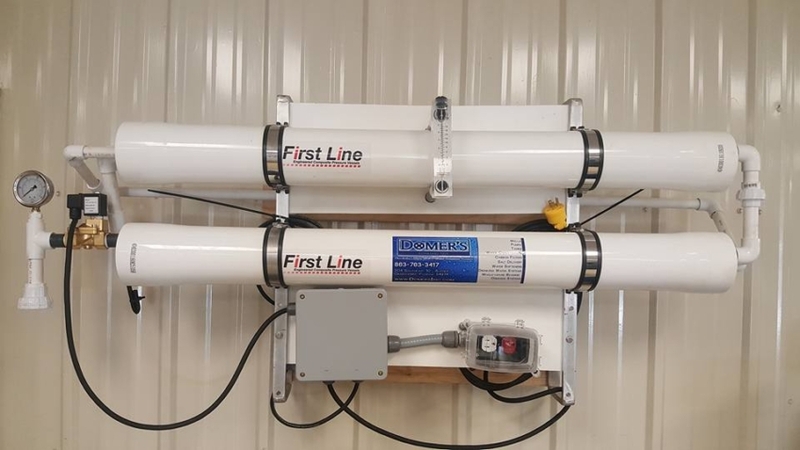 We offer full service water treatment for commercial and residential installations. 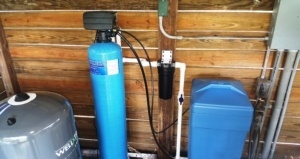 This includes carbon filters, chlorinators, water softeners and aeration tanks. 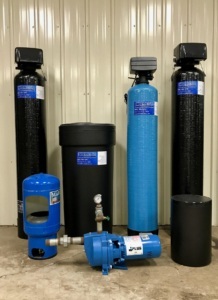 We also carry and install products specifically for treating municipal/city water for an entire home. 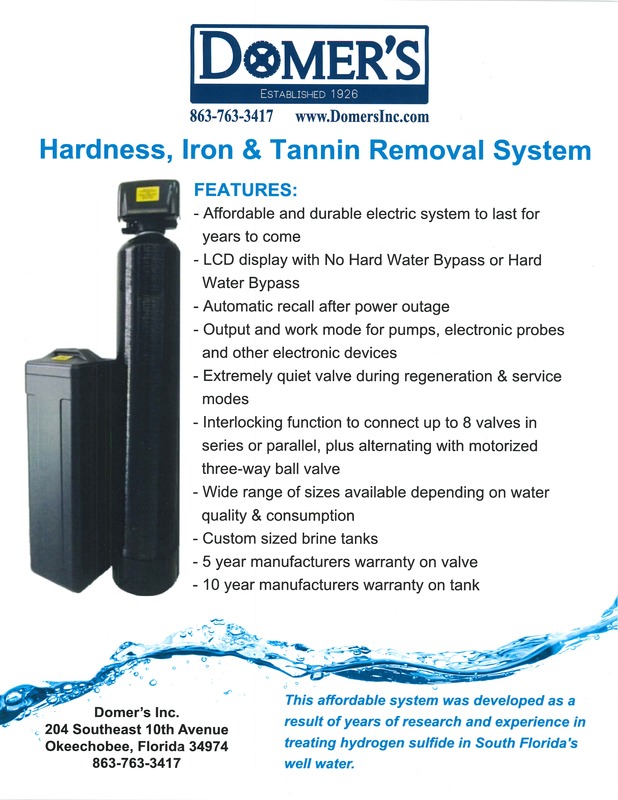 The most common problems with water in our area are hardness, iron, and sulfur. 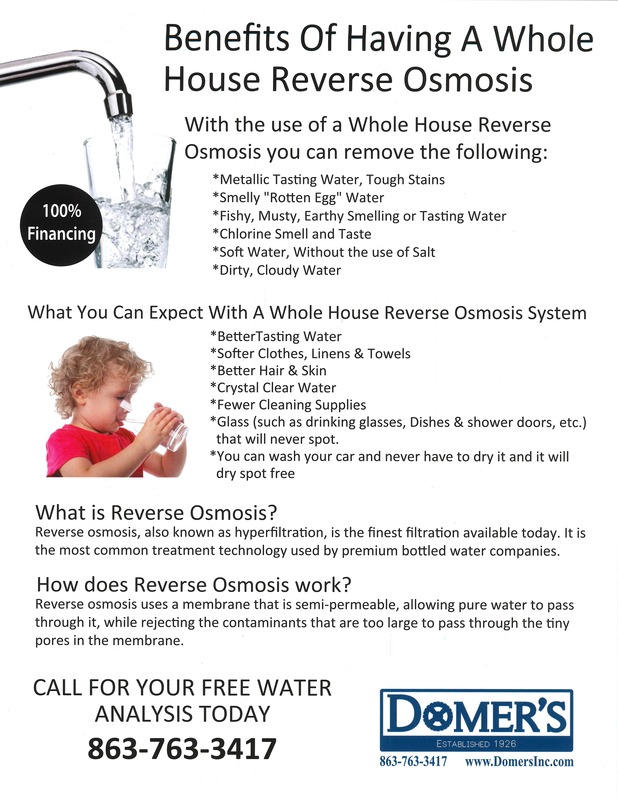 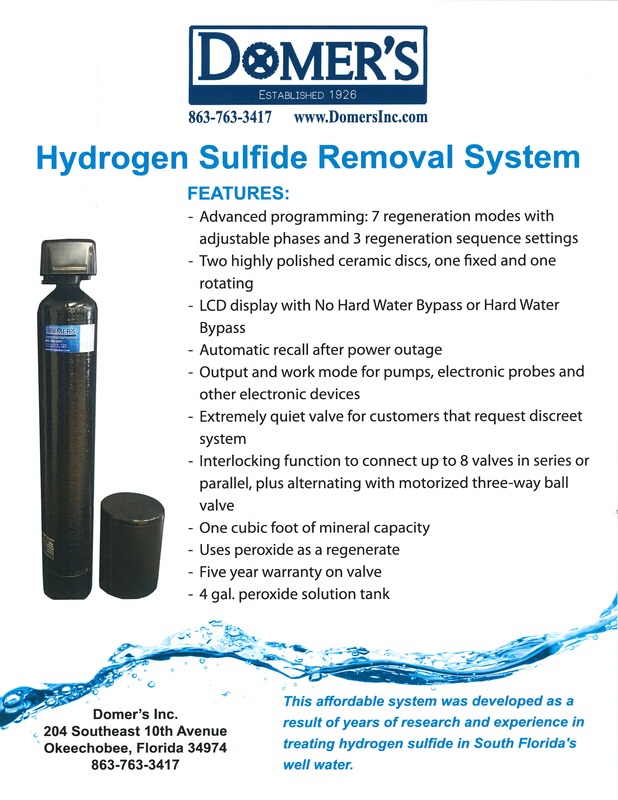 We can treat each of these to give you a higher quality of water in your home. 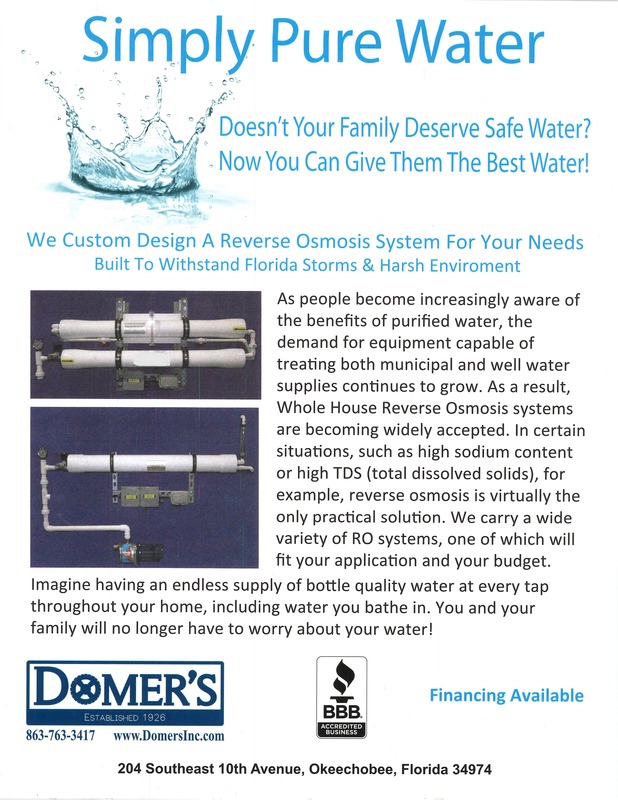 Water treatment systems range in size and need to be installed to accommodate the requirements of the household. 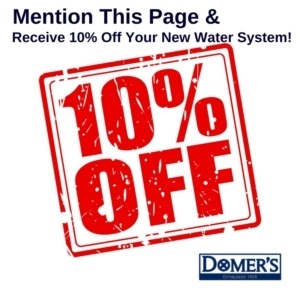 Ask Us About 0% Financing!